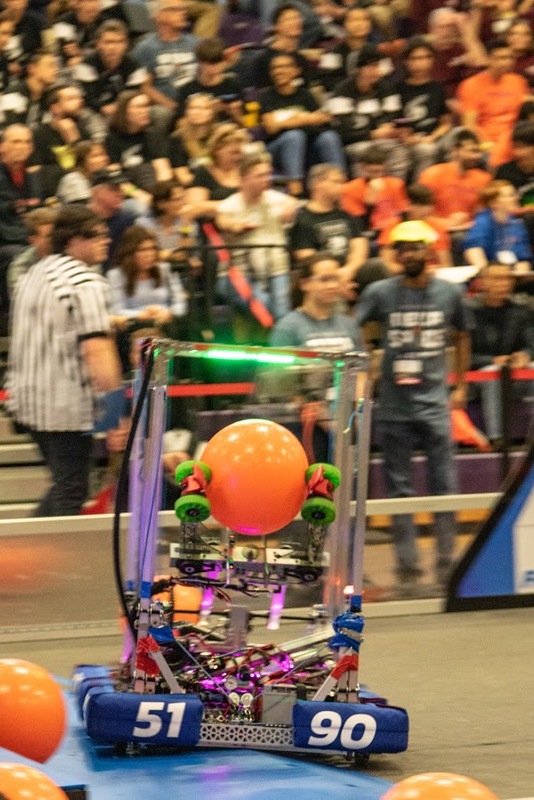 FRC Team 5190 recently attended the Wake County District event at Holly Springs High School from March 8th-10th. 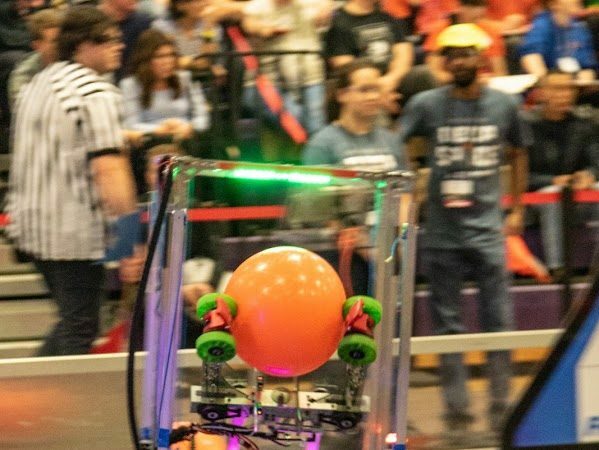 Friday, March 8th was a preparation day, when the team was setting up the pit, checking the robot to ensure all systems were working, and participating in practice matches that emulated the matches that we would play Saturday and Sunday. Saturday and Sunday morning were spent playing qualification matches. 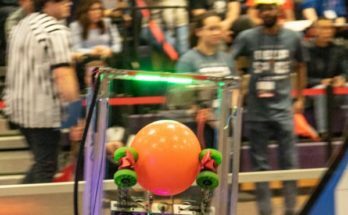 During the qualification matches, the team also strategized and scouted for future matches during the playoffs. We ended the qualification matches with 7 wins and 5 losses and placing 16th. The remainder of Sunday was used for the playoff matches. 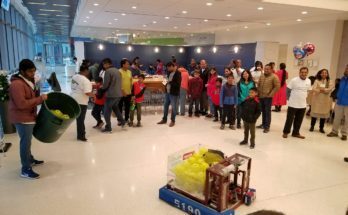 We allied with Team 7671, Fire Hazard, and Team 4828, RoboEagles. We won both of our quarterfinal matches with scores of 50-47 and 54-43. Though we lost our first semifinal game, we managed to win the last two with scores of 68-57 and 65-53. Finals were really intense for both sides and very exciting, but unfortunately we lost the first and third match 68-57 and 65-53 and drew the second match 53-53. 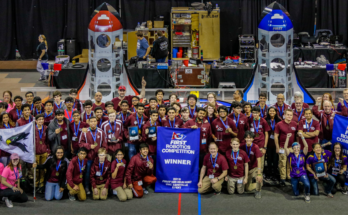 Team 5190 was already enthusiastic about placing as a Wake County District Event Finalist, but we were even more delighted to have also been awarded the Engineering Inspiration Award. We had a great time playing with the two teams in our alliance and we are really excited for our second event at UNC Asheville!